What I like about our boys is their generosity for less fortunate people. Desite being popular, they still have the time to make charity works and I am so proud to be their fan. ^^ This time it's Maknae Hyung Jun who have donated and he even left a message to them. ^^ Such a kind-hearted guy. Love ya Jjunie! 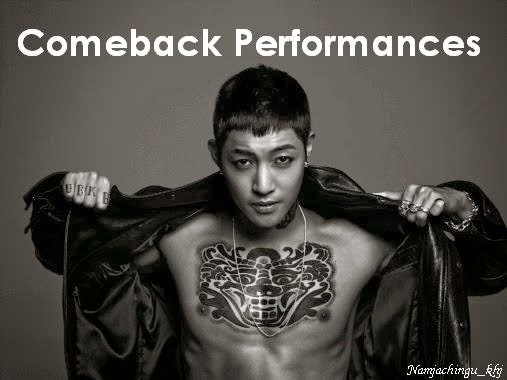 ^^ 김형준 짱!! Singer and actor Kim Hyung Jun transformed into a generous Santa for the Holidays. 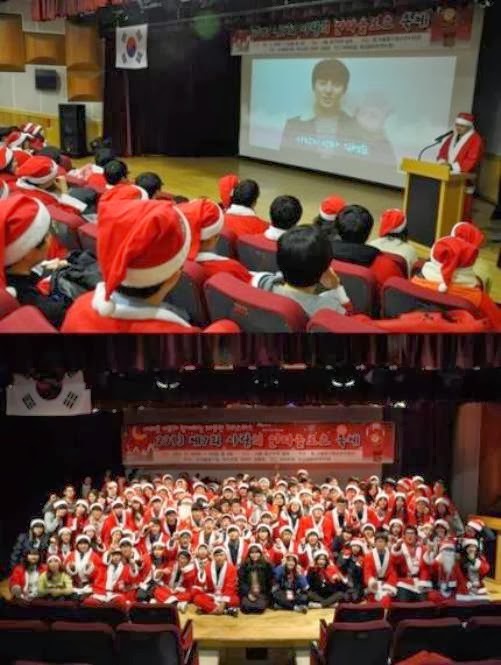 According to his agency SPLUS Entertainment on December 27, Kim Hyung Jun donated over 2 tons of rice and gave out presents to low-income children at the 'Love's Santa Clause Festival,' which took place at the Seoul Youth Center on December 23. This was the third year he participated in such generous acts. Starting in 2011, he always donated rice and went with 100 other volunteers to call on families who received welfare to give them presents. This year he was not able to personally show up because of his schedule for the KBS drama 'Love Through Song,' but he made sure to send a video message! Meanwhile, Kim Hyung Jun will go on an exclusive Latin America tour concert in January and have a concert in Korea in February.